We're back from our amazing Mediterranean vacation, more or less rested and full of new ideas. And we're back just in time to celebrate Cinco de Mayo - a switch to spicy Mexican flavors from the delicious Greek and Italian flavors. 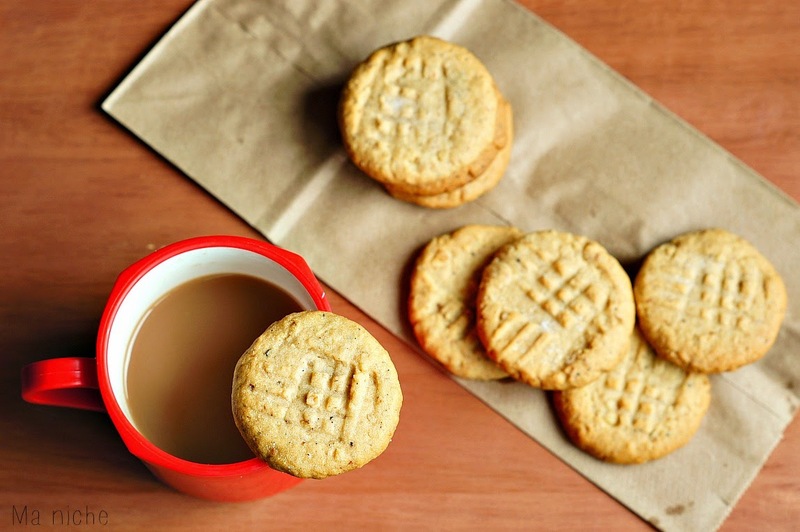 This week's feature is Ma Niche's Italian Walnut Black Pepper Cookies! My goodness these look delicious. Just the thing to keep my vacation fresh in my mind! You need to head over and see her site. Thanks Susan for hosting. Can't wait to hear about your vacay! Thanks for the party. Hope you will come by tonight and link up with me too. Looks like a delicious party once again!!! Thanks for hosting! I've shared my adventures with The-Dessert-Which-Must-Not-Be-Named!